Tata Motors has started to locally assemble the Jaguar XF sedan in India very recently according to some media reports. The Jaguar XF which was being sold in the Indian market via the Import route till now will be assembled at Tata Motor’s manufacturing facility near Chikli, Pune via the CKD route, attracting lesser import duties. This manufacturing unit was owned previously jointly by Tata Motors and Mercedes Benz. With the commencement of the assembly operations of the Jaguar XF, this will be the second model in the Jaguar Land Rover brand that Tata has started to assemble in India. The first model was the Land Rover Freelander 2. The Jaguar XF being assembled at the facility incidentally is the diesel version only as of now. India has a huge demand for diesel powered vehicles now and that should have prompted Tata to quickly make this move. Will Tata bring the gasoline version to India via the CKD route too is not clear. However, that happening is very unlikely, judging by the volumes of gasoline units the company would sell. With lower import duties now on the XF diesel, Tata has also slashed its prices. 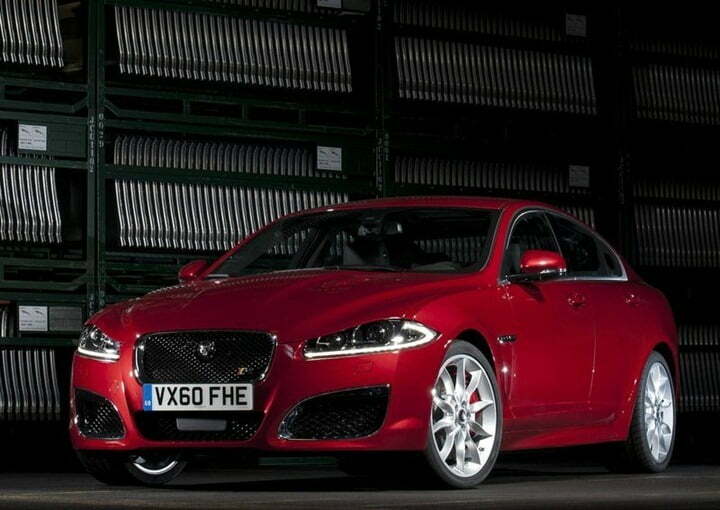 The Jaguar XF diesel directly competes with the diesel powered BMW 5 Series, more specifically the 530D. With lower prices, the Jaguar has become very competitive and good option to buy. It is also in reports that the Jaguar dealers have started accepting bookings for the XF sedan with deliveries expected to start by the first week of December 2012. The Jaguar XF diesel is powered by a 3 litre, V6 turbocharged diesel engine that produces 273 BHP of power and a hefty 600 NM of torque. This engine is mated to a 6 speed automatic transmission sending power to the rear wheels. Jaguar claims that this engine can return a fuel economy of 13.5 KMPL, which is quite impressive for a car that is one of the fastest luxury diesel sedans in the country. Stay tuned to Car Blog India for latest updates from India car markets.